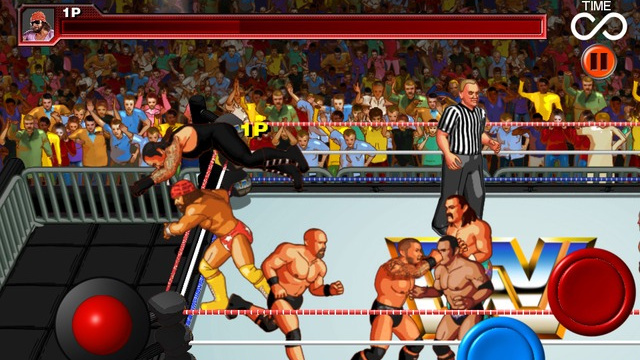 So recently I did an article (which you can read here) about one of my favorite arcade coin op games of all time WWF Wrestlefest. Now 21 years later THQ and WWE have had the brains to remake the game for release on ipad, iphone and ipod touch. The game has been revamped with nicer graphics, more arenas and a roster spanning from the federation days, the attitude era to todays current WWE roster. 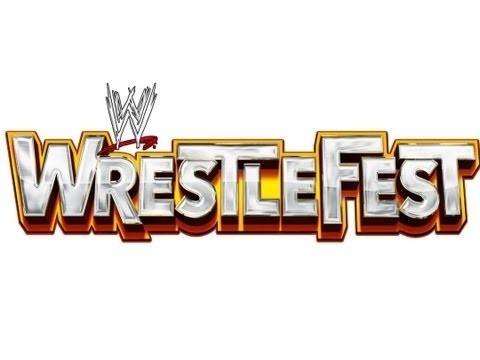 So its pretty much the same cast they used for last years WWE Allstars game which when played against a friend the game was awesome but single player was a very abysmal experience. 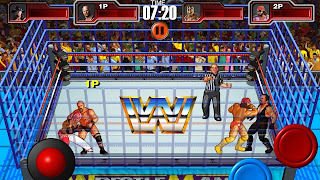 Now I am not sure of what game modes are available for this game as the original only had two modes of play which was a tag team campaign and Royal Rumble mode. I am hoping a few extra game modes have been included. I am also very glad to see the classic blue steel cage has returned. 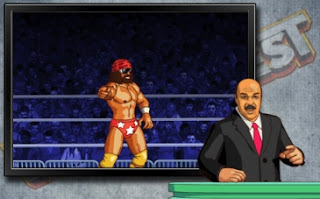 Mean Gene is in the game which is awesome. I have heard the game may be also going on PS3 and Xbox arcade but this is yet to be confirmed. The game is released on the app store this week so go check it out!